Researchers from the universities Illinois’ (Prairie Research Institute) and Massachusetts (Lowell) report that they have succeeded in converting wet biowaste, such as swine manure and food scraps into biodiesel. 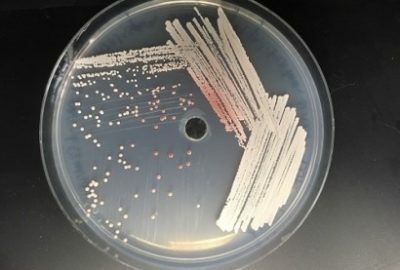 Researchers from the University of Wisconsin-Madison and the Great Lakes Bioenergy Research Centre (GLBRC) have identified a red pigment called pulcherrimin, naturally produced by several strains of wild yeasts, that may hold the key to engineering yeasts to produce isobutanol. 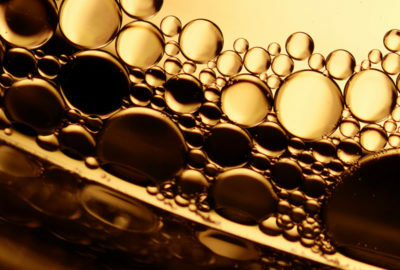 Waste-to-biofuels and chemicals producer Enerkem has successfully produced bio-dimethyl ether (Bio-DME), a by-product of biomethanol, that could replace the use of diesel fuel in the transportation sector. US ethanol producer Poet LLC said on 26th October that it is planning to construct a new plant in Indiana after earlier this month President Donald Trump directed the Environmental Protection Agency (EPA) to lift the ban on summer sales of E15. 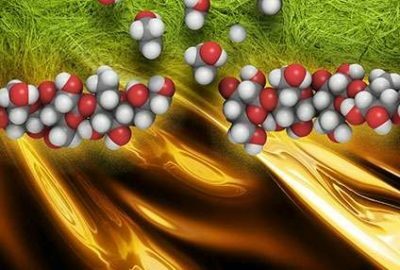 Researchers in Belgium at the at KU Leuven’s Centre for Surface Chemistry have found a way to convert lignocellulosic feedstock into gasoline or platform chemicals. 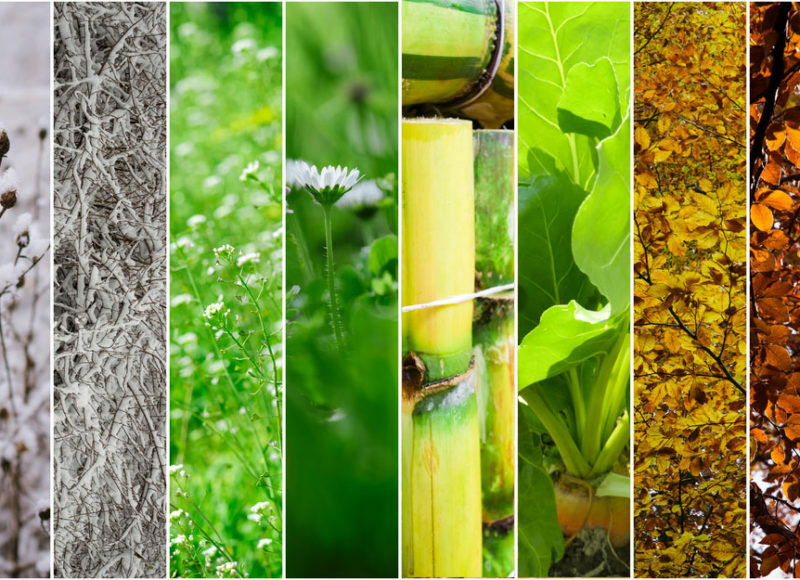 The Uttar Pradesh government recently approved six bioenergy investment proposals worth almost INR17 billion (US$231 mln), according to local press reports. 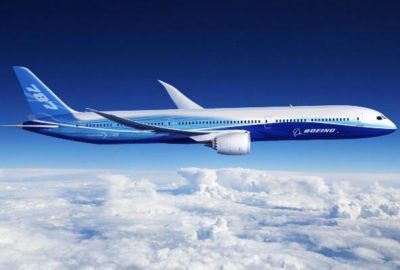 Researchers at Chalmers University of Technology, Sweden, have identified two main challenges for the production of biobased hydrocarbons to be used as diesel and jet fuels from lignocellulosic feedstocks. 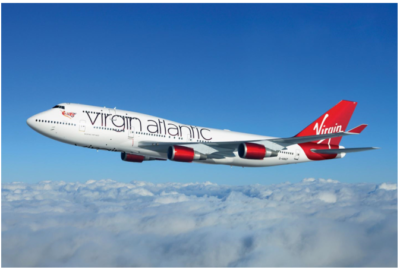 The Virgin Atlantic Airlines’ successfully flew and landed a commercial flight from Orlando to London using a Boeing 747 on 3rd October using aviation fuel partly made of waste CO2 from a steel mill.